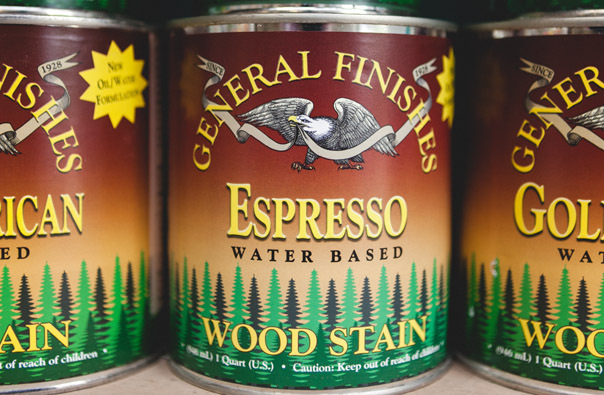 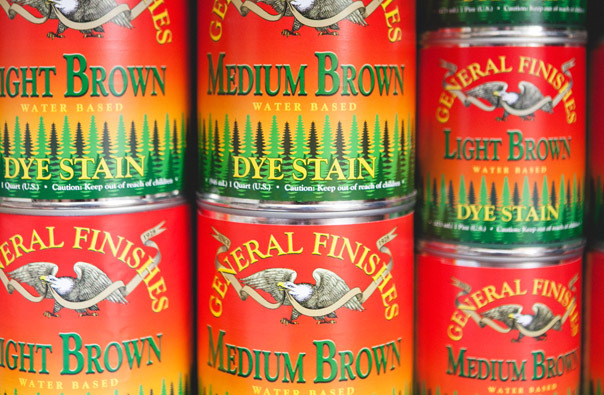 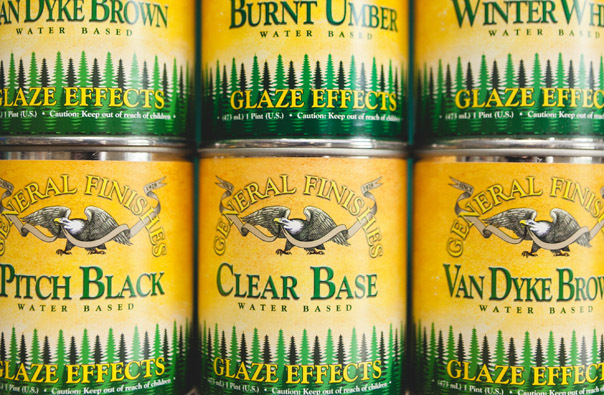 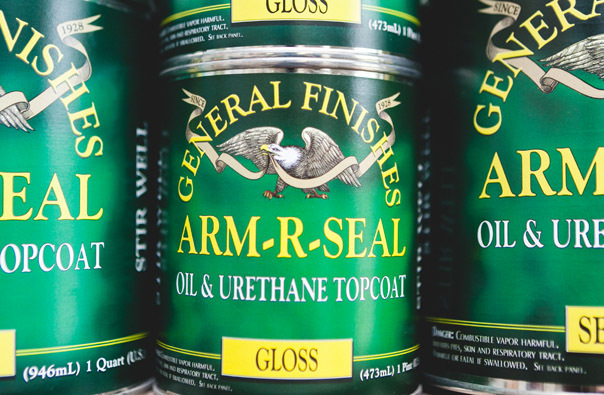 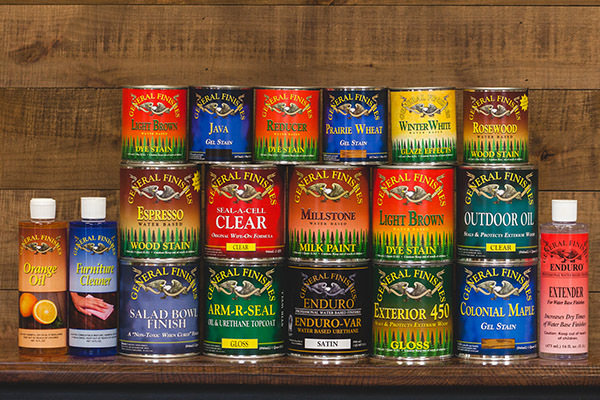 We carry a full retail line of General Finishes water and oil based topcoats, stains, and dyes. 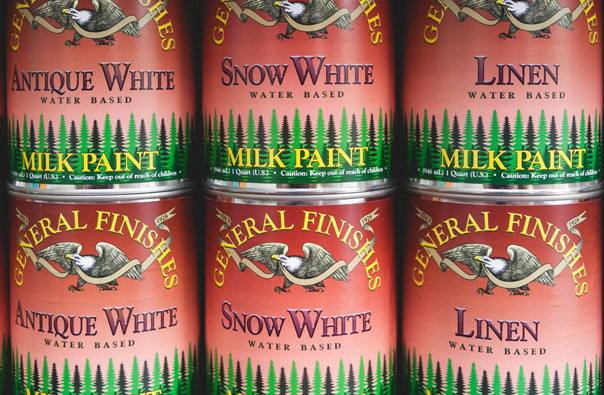 We also offer chalk mineral paints, finishing supplies, and finishing kits designed to complete one project. 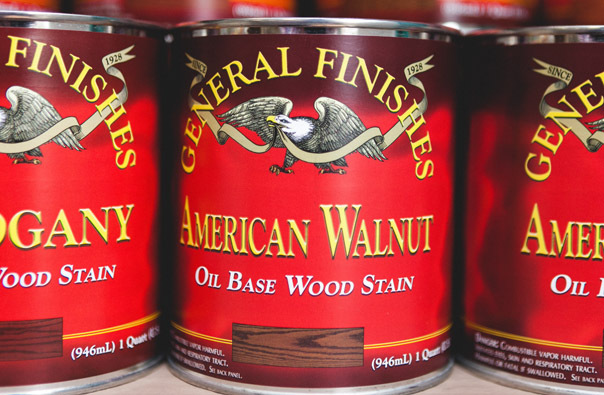 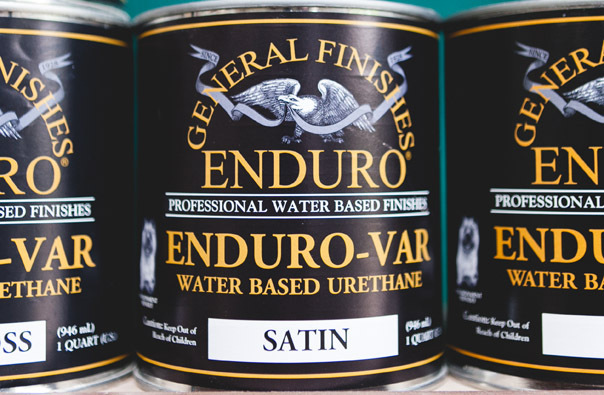 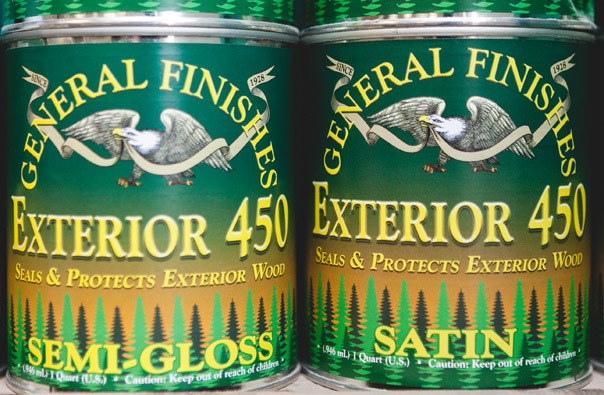 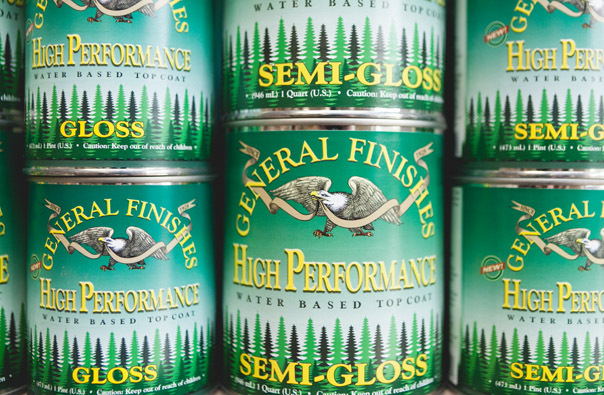 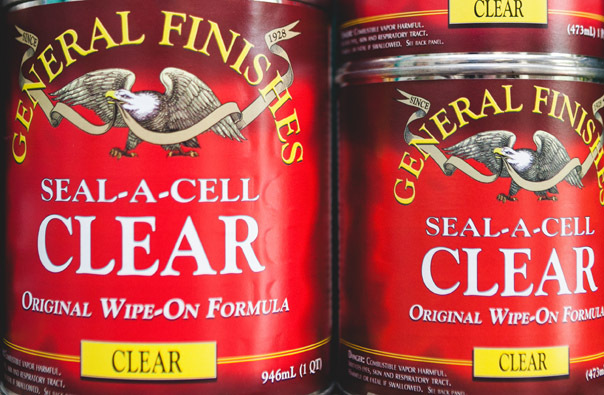 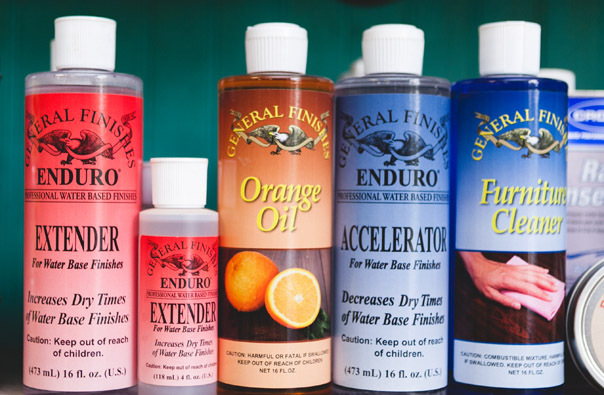 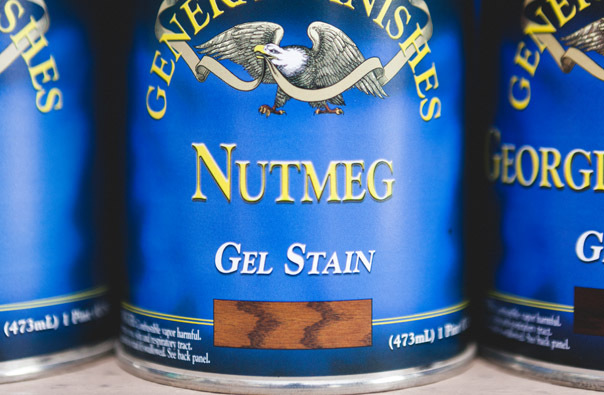 We carry the full line of General Finishes products. 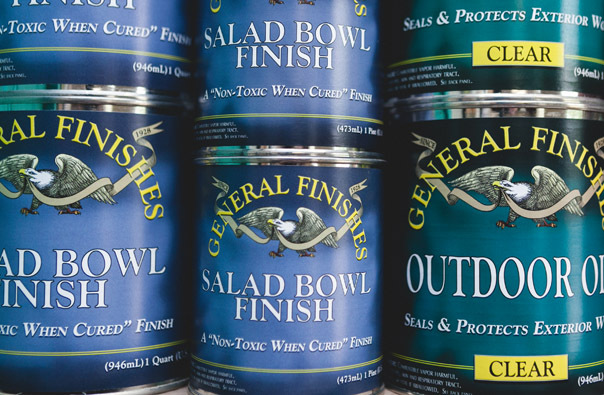 You can find out more information about General Finishes here.